Polk Audio has been a name that audiophiles around the world have known for over 40 years. The Baltimore, Maryland Company has always wanted to bring the best audio possible while not breaking the bank for their customers. When gaming truly hit mainstream in the 2000s, Polk realized that they could be a large asset for gamers, whether it be on the go gaming with headphones or beautiful surround sound from their speakers or soundbars. 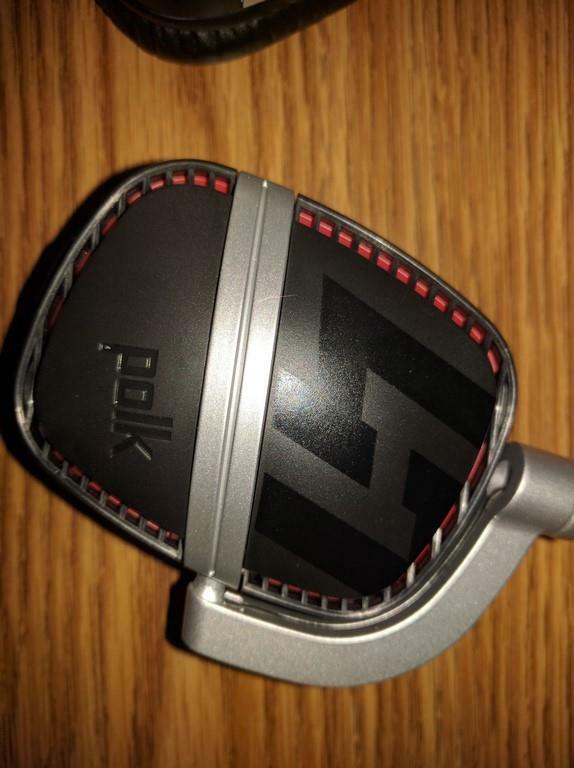 In 2016, Polk Audio is now a name that is synonymous with gaming accessories. The Striker line of headsets, while still relatively young, have brought a great option for those wanting both full sound and clear communications while playing on their consoles. 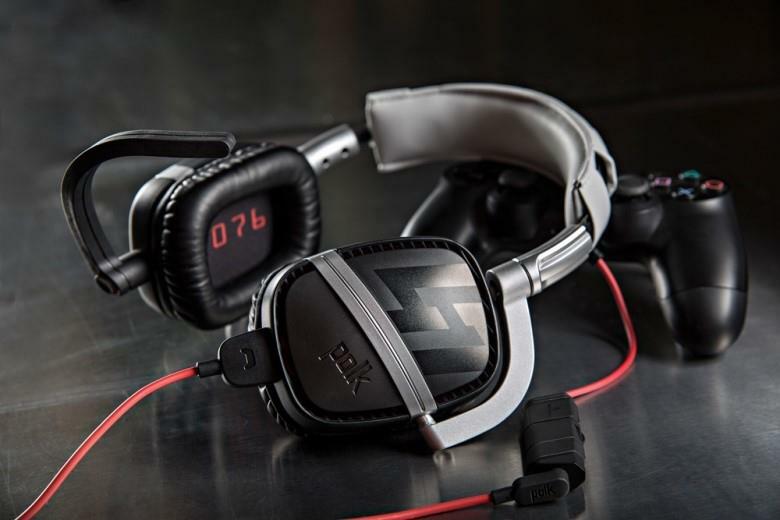 This time around, Polk Audio teamed up with Square Enix to create a limited edition headset branded specifically for the Hitman games in the form of the Striker Pro Hitman Contract Edition Headset. Apple MFIi certified mobile connect cable with in-line remote and microphone, dual-jack console controller cable (1m), and dual-jack, extra-long PC connect cable (3m). 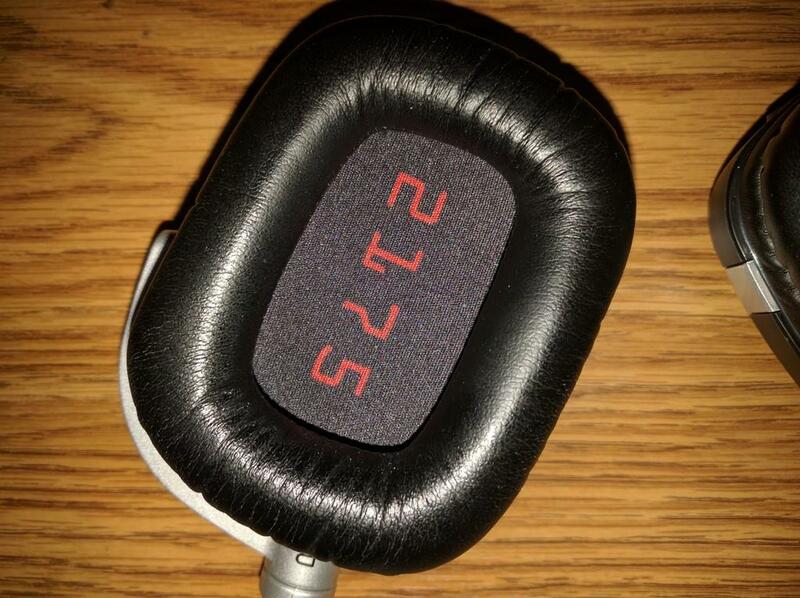 To be blunt, this is a headset that isn’t going to truly blow you away with any spec. The electrical max sensitivity is impressive at 98 dB, which generally means you’re going to get crisper sound even if you have the volume turned up. 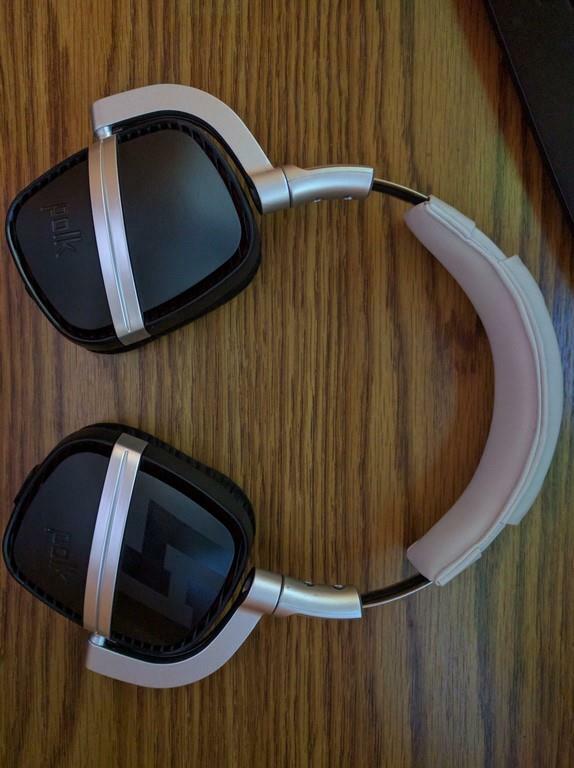 The universal version of the headset, which is the one we are reviewing, comes with multiple connections, which we’ll get into more in depth later. The over-ear design, which I tend to prefer over the ear wraps or ear buds, are very comfortable and rest rather easily on my head. 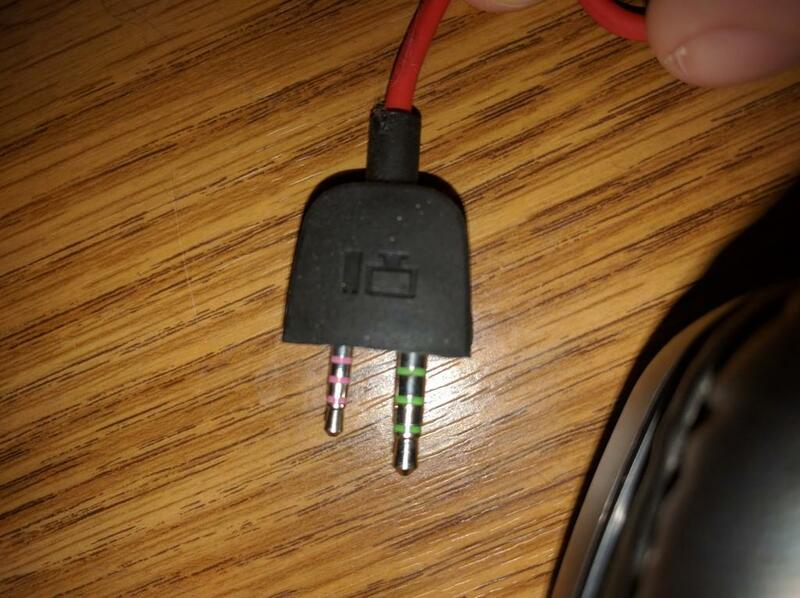 The headset itself is quite sturdy. 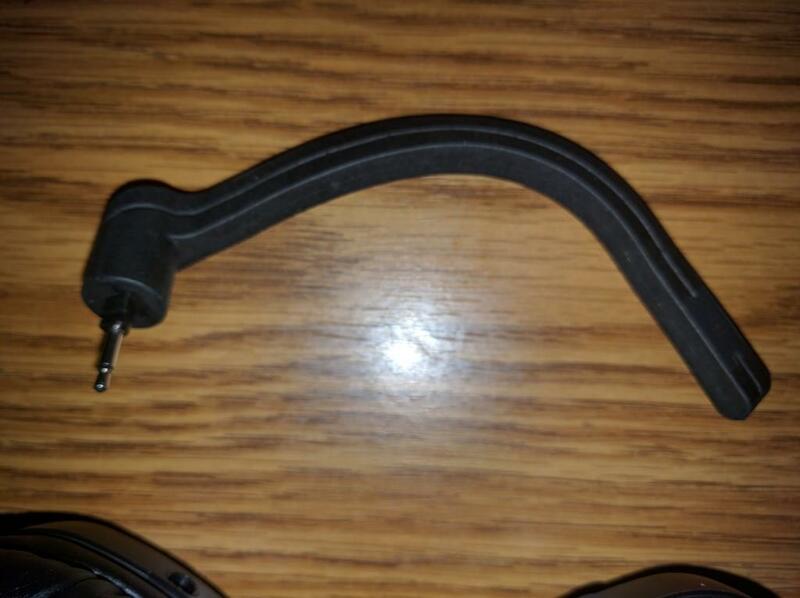 The head band is made of metal and a stiff rubber compound to allow some give with adjustment without worry that you’ll damage the headset itself. 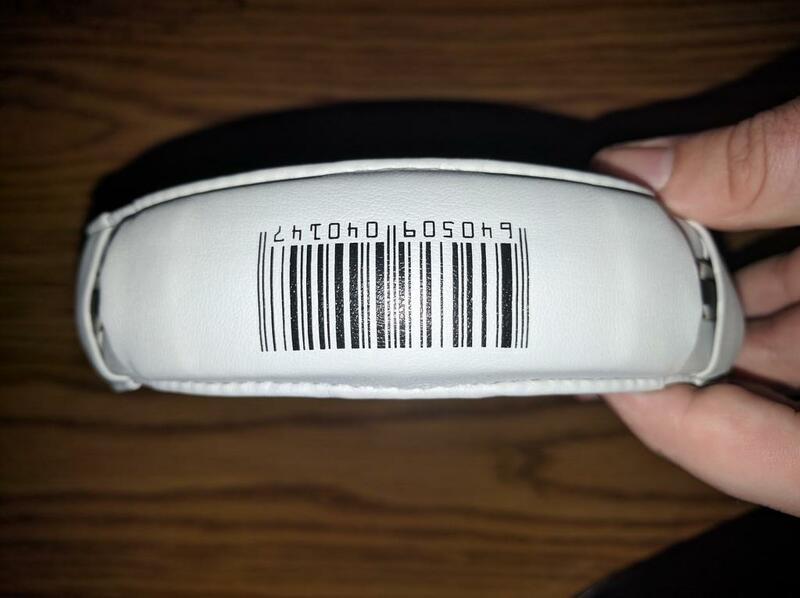 The familiar barcode of Hitman is imprinted on the top cushion while the Agent 47 mark is shaded on the left earpiece. I cannot stress enough how comfortable this headset is. 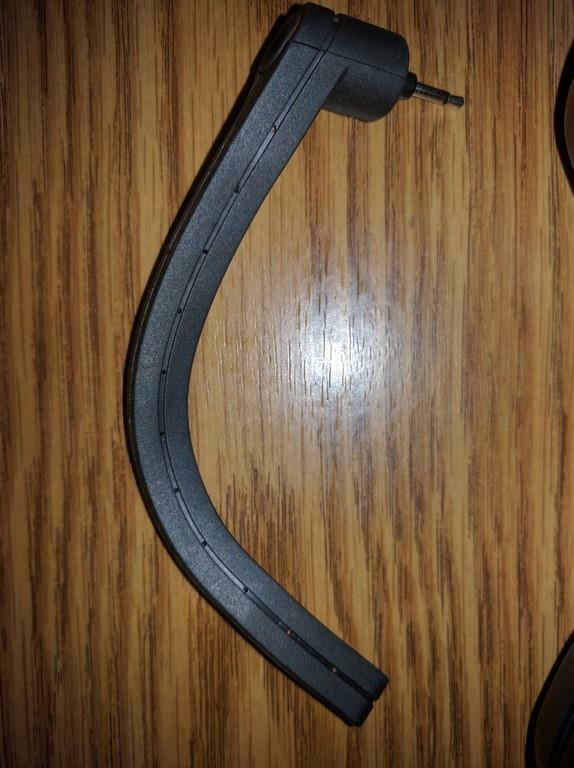 There is almost no weight to the entire accessory and, even if you have to tighten up the band and want it firmly against your head, it’s easy to forget that you’re wearing anything. Long sessions in FIFA and Destiny weren’t much of a problem, though a minor bit does come out with sweat. There isn’t much in the way of venting with the ear pieces and, if you have a tendency to sweat more when wearing larger headphones, you might run into a problem with some slick cups. The audio is clean and sharp. The Striker Pro sticks out on the mids and highs especially. The bass kicks are noticeable and not overbearing, but those who are looking for heavy bass probably won’t get what they’re looking for with these. 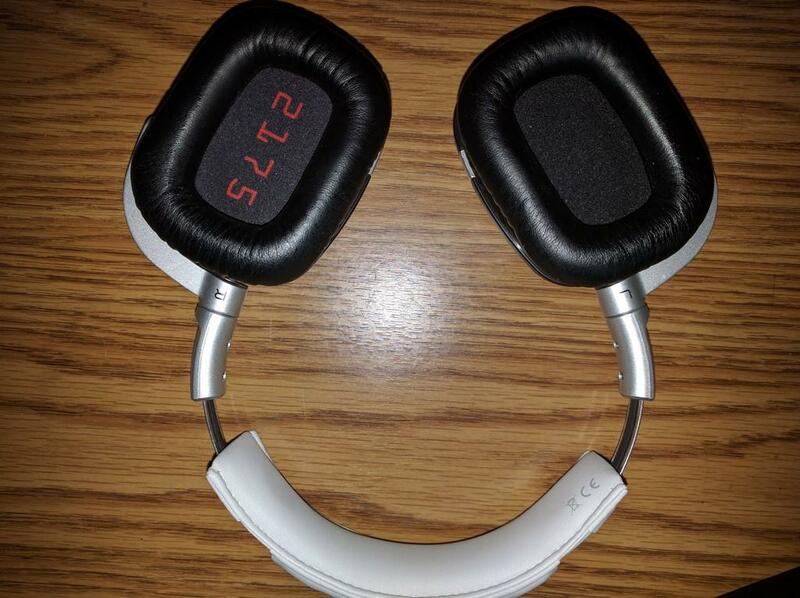 Besides that personal preference, the audio with the noise cancelling is excellent. There’s little issue in knowing what’s going in the game, though if anyone else is in the room with you or comes in, there’s a good chance you aren’t going to hear them. 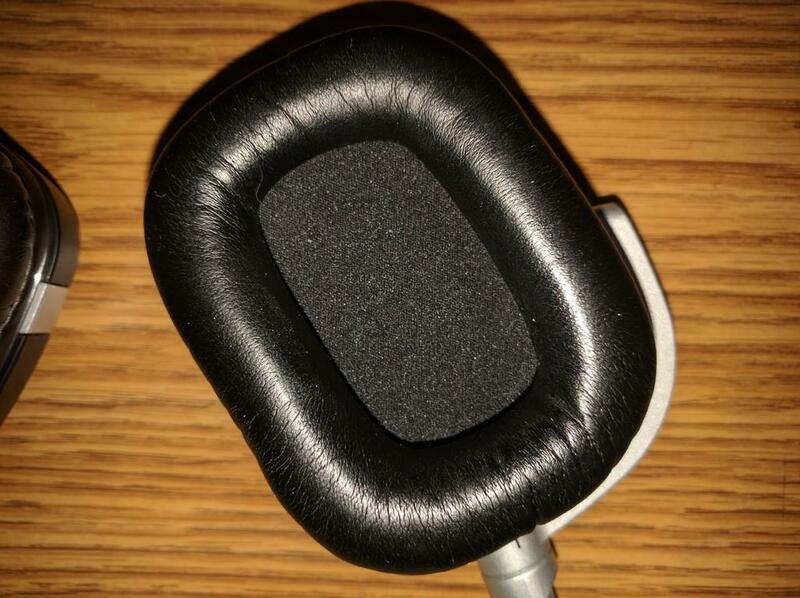 The microphone is a unique design as it’s bendable into any direction that a player can want. If they feel the need to bend it right in front of their face, they can do so, though you’ll have to hold it in place for a bit before it stays. If you’re one that talks louder and don’t need it up against your lips, then it can simply be bent away and will still do a great job of picking up your sound without having background noise come in. As I stated before, this is the universal version of the Striker Pro, which means multiple cables. This is a tad annoying and I truly wish that consoles, PCs, handhelds and any other device one can think of could truly be universal across the board. 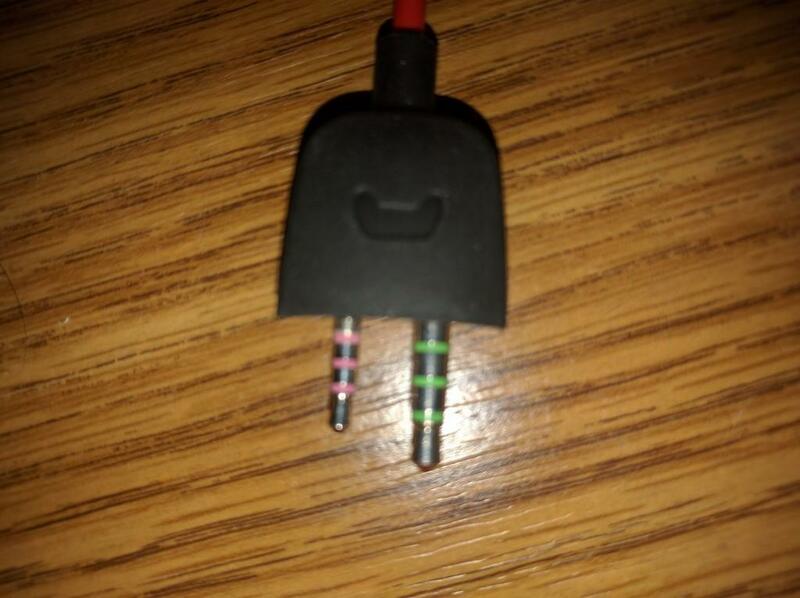 Thankfully, there are markings on the multiple different cables that come with the Striker Pro to let you know where each connector goes, though it’s pretty self-explanatory if you just look at the connectors. The only other issue I discovered was that, unless the headset is perfectly centered on top of your head, there’s a tendency for the ear pieces to rotate just slightly off of your head and allow background noise in. The cups rotate to allow freedom, and that’s great! The issue here is that if you’re looking around at all for something while playing, it can throw you off a bit just to hear the sound break with standard background noise in your room. 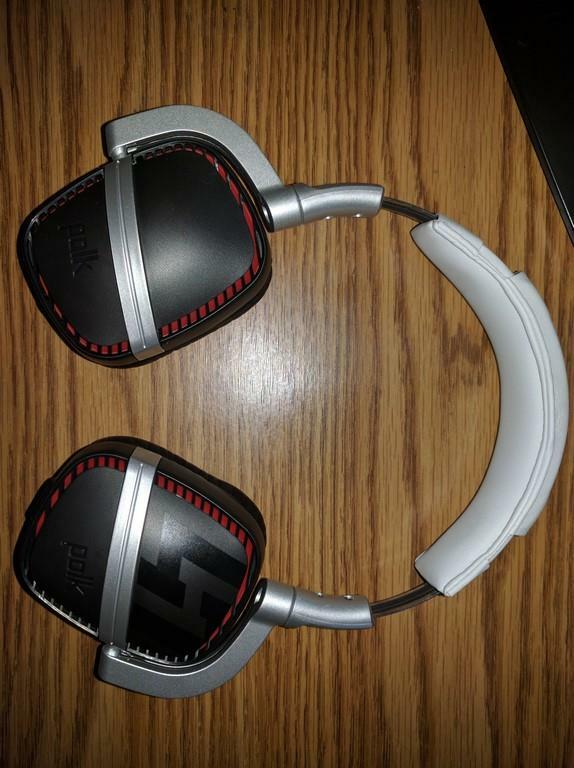 Simply put, after going over all of these highs and lows with the Striker Pro, this is a great headset. 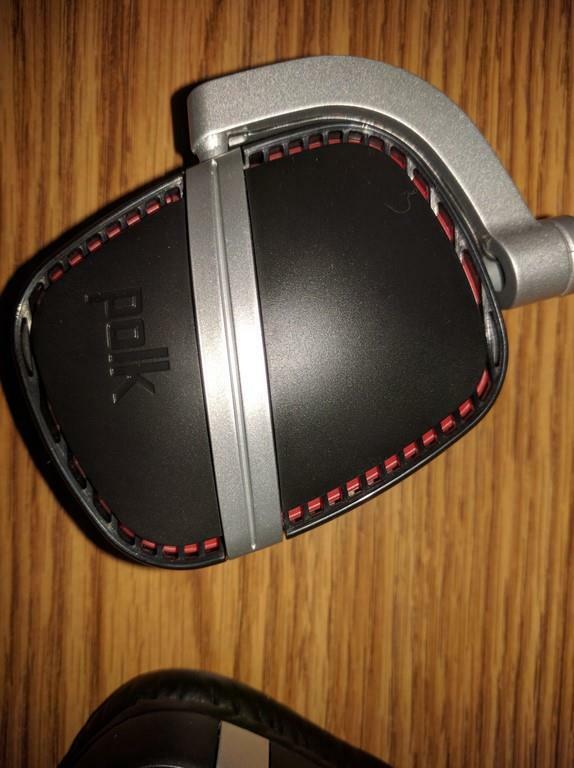 It won't break the bank ($99.99 on Polk's website) and you get top quality sound for both personal enjoyment and communication with your friends or opponents depending on what you're playing. Minor issues do exist, but this was truly knit-picking as Polk knocked this one out of the park with design, feel, and sound. Rich, full sound is the name of the game with the Striker Pro. Highs and mids are the true shining stars while the noise cancelling and customization of the microphone take a backup role. There are just some minor issues with the earpieces for sweat and rotation, but this is a quality headset for any gamer to want to have.